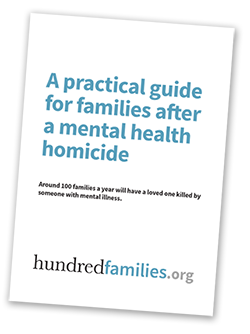 Practical information for families affected by mental health homicides in Britain. Around a 100 families a year will have a loved one killed by someone with mental illness. 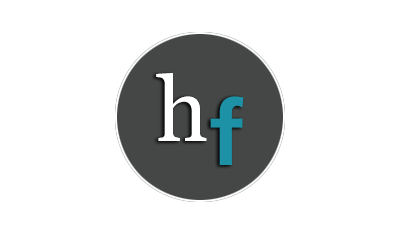 We’ve been concerned for some time now about large numbers of patient homicides in several London mental health trusts. Our research featured in this major article in the Daily Mail today. Thank you so much to everyone who supported us on the London Legal Walk – so far we’ve managed to raise over £2000 to support bereaved families. Save the date – May 1 2017!